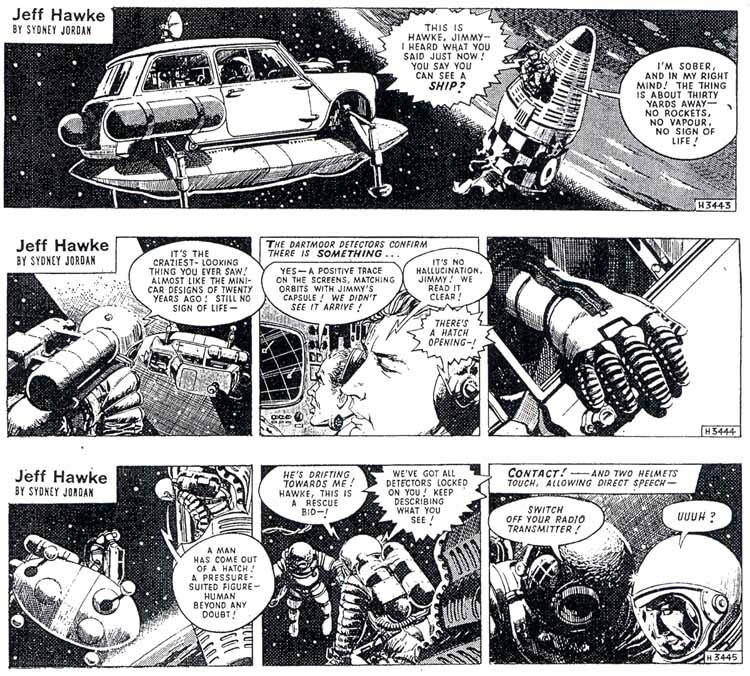 When Jeff Hawke first appeared in the Daily Express a little over fifty years ago, it was described as "the first adult science fiction strip in the UK". In the first adventure of this extraordinary series about an RAF pilot that took off on February 15th, 1954, Jeff Hawke investigated a UFO sighting. As his jet entered the flying saucer's force field, the plane started to break-up but the alien occupants of the strange craft rescued Jeff from certain death. Recovering from his ordeal and in the care of the aliens, or the 'Shining Ones' as they called themselves, he became aware of their philanthropic role as custodians of the Universe. Before returning to Earth, Jeff assisted the 'Shining Ones' in overthrowing a cruel dictator living on a planet in the star system of Proxima Centauri - the closest star to us. As unique storylines followed year by year, with highly imaginative and science-based plots, the daily strip soon established itself as one of the most popular in the country. The timing was perfect. In post-war Britain the media frequently reported UFOs and rocket technology, and a fascinated public were eager for more. 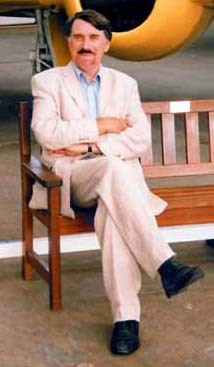 Jeff Hawke's creator, Sydney Jordan, had approached the Daily Express with his ideas for a new cartoon strip. 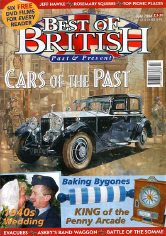 The newspaper owner, Lord Beaverbrook, had put his son, Max Aitkin, in charge of the overall content of the Express and, as an ex-Battle of Britain pilot, he was intrigued by the RAF connection in the strip. He approved the contract to supply a daily feature, the only stipulation being that the original title 'Orion' be changed to 'Jeff Hawke'. The quality of the artwork and plots were enhanced by Jordan's past experience and interest in aviation and the current space research in this country and abroad. 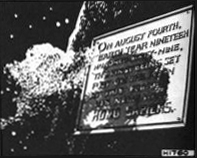 In one story, 'Time Out of Mind' (1959), Jordan predicted the Moon landing ten years before the event and within two weeks of the date! One of the problems for the 'daily Jeff Hawke' was the poor quality of the paper used in the 1950s and 1960s. Jordan surmounted these short-comings by producing illustrations of endless space in a chiaroscuro effect, capturing the eerie solar light in a truly remarkable way - all this in a small space measuring 7½ by 2 inches! Over the years, Jordan created many unforgettable characters that appeared in the strip: Chalcedon was a popular creation. 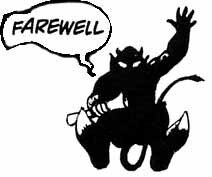 He was a space pirate and archetypal con man with enough charm to stay out of trouble. He represented the dark side of the strip - although never too dark. He first appeared in the story 'Sanctuary' (1956). As the greatest villain, he tended to be given the best lines! Two other memorable characters were His Excellency and Kolvorok. 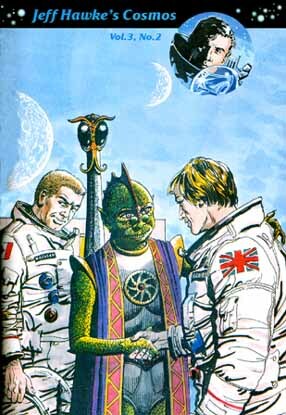 His Excellency was a lizard-like patrician with the residential responsibilities of governing the Galactic Federation as well as stopping villains like Chalcedon from achieving success in their double-dealings. 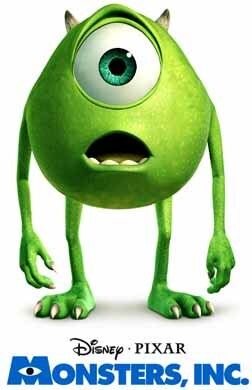 His deputy, Kolvorok, a oneeyed lemon-shaped creature (pre-dating the Monster Inc. movie by 45 years), was bumbling and cowardly, forever being humiliated by Chalcedon's deceitful schemes but was a bureaucrat through and through. In 'Sanctuary', Jeff, Mac, his Canadian co-pilot and adventurer, and Laura - his girlfriend in the early strips - were brought before His Excellency for the first time by Kolvorok revelling in his successful abduction of the Earthlings. There were no big guns and no threat of instant extinction. Instead, in a full width strip showing the His Excellency seated on a dais on the right, Kolvorok took centre stage, bowed grandiosely and announced: "Humanity, Sire." With these words Willie Patterson, the story's writer, implied a subtle respect on the part of these bizarre creatures for the 'primitives' with whom they were obliged to deal. 'The Immortal Toys' (1961) - a strange tale of an alien child's death, revealed by the youngster's powerful toys found scattered around the world and leading to a hidden tomb in Burma'. 'Chacondar!' (1970) - another haunting story in which the spirit of the Mona Lisa pursues Jeff from the Moon base to the National Portrait Gallery, London. 'Sitting Tenants' (1972) - reveals the great god Pan as the guardian of our planet rescuing the human rate from the ambitions of an alien estate agent! Jordan recalls another story written by Patterson called 'Rip van Haddow' (1963). In one seamless sweep he took us from the days of pre-war flying to the evidence of supersonic flight and on to sub-orbital travel. 'Anti-Gravity Man' (1965) was a wonderfully eccentric take on Man's first steps into space when it becomes clear that one enterprising Englishman had beaten the competition and already landed on the Moon - in a Mini-Cooper! The partnership developed an in-joke by creating two characters to introduce each story. The creatures took on the shapes of Mephisto and the Troll. The Troll was Sydney and Mephisto was Willie. The partnership came to an end with Willie's health breaking down in 1969. He died in 1986. Jordan continued with the Jeff Hawke strip. 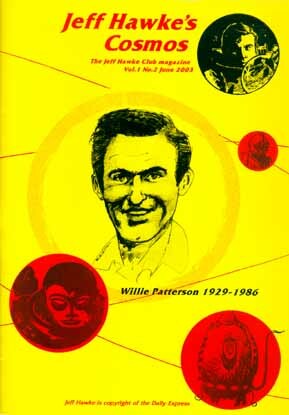 In that sad year, Patterson's last two stories - the 'Day the Moon Nearly Exploded' and the 'Strange Ship' - were published followed by Sydney's return to sole authorship with 'Daughters of Eros'. The Daily Express strip continued until 1974. 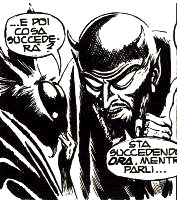 From 1975 to the present day, the Italians have supported this creative blend of superb artwork coupled with the unique stories and characters by publishing the complete saga. 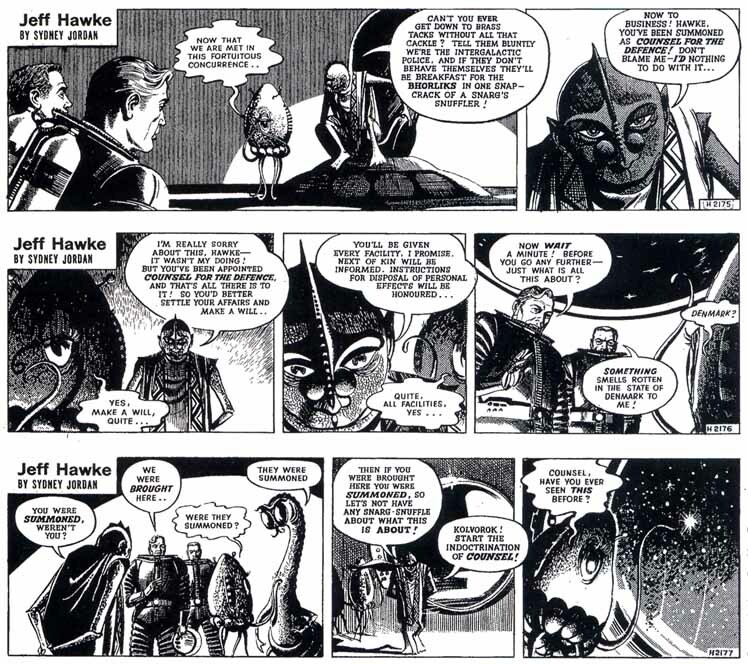 The Italian publisher, Rizzoli Editore, Milano Libri Edizioni, published the complete series of Jeff Hawke strips in a hardback edition, which is still in print. The italians also produced a website in tribute to Sydney Jordan's work. "The intellectual vitality and wide-screen invention compressed down into a mere three frames a day achieves more than lesser talents can do with all the computer-generated imagery, technical and financial resources available today, and is a subject for wonder and endless admiration."